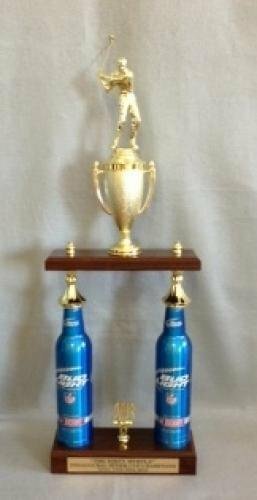 Our basic 2 post beer trophy will get a laugh - choose your trophy figure. Available in Bud Light and Michelob Ultra only. 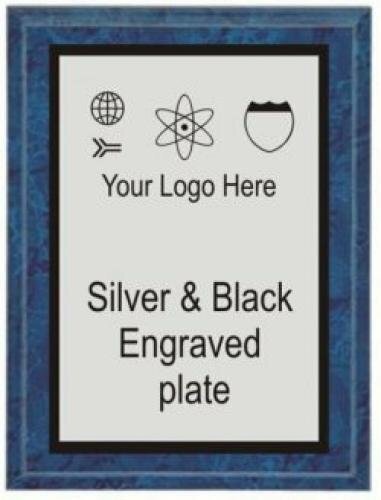 This item is always in stock. 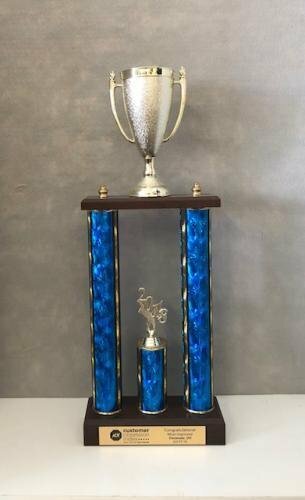 We can add any sports figure to the top of the cup on this 2 post Champion trophy. 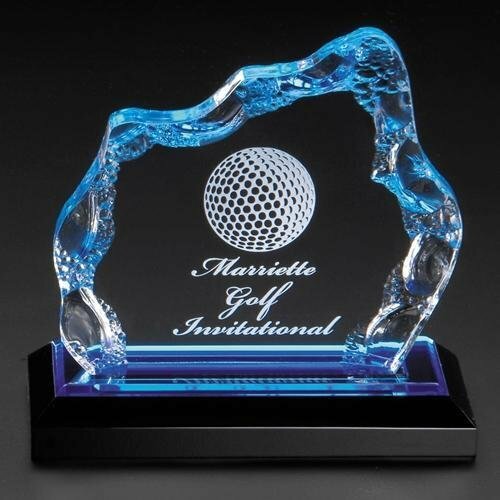 The Acrylic Glacier award is 6.5" x 7" tall. 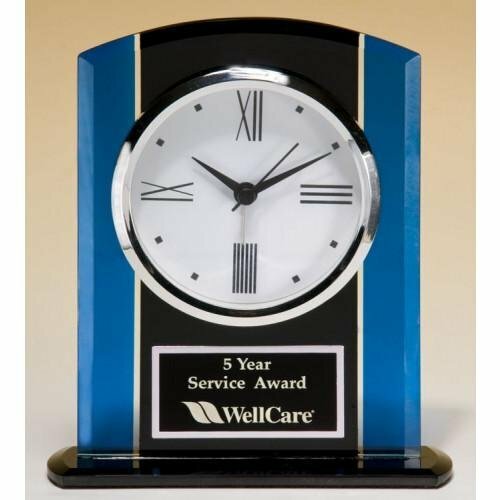 Available in blue or gold, we will always keep the blue one in stock if you're in a hurry. 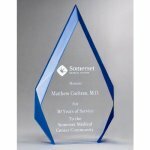 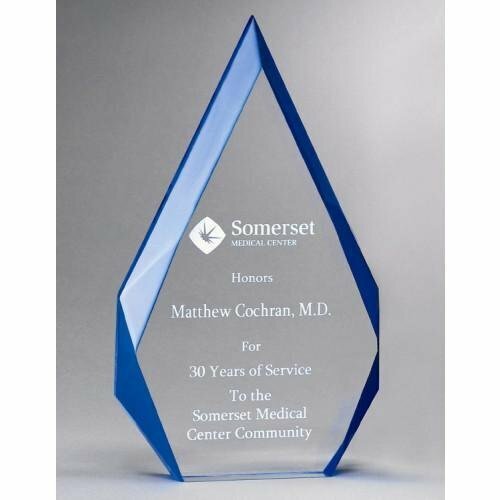 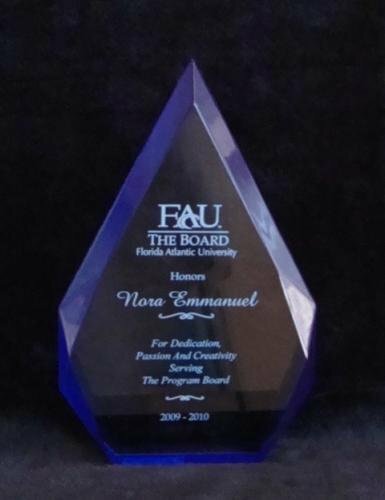 Action Awards' Custom Perpetual plaque has the option of inserting your own 4 x 6 photo. 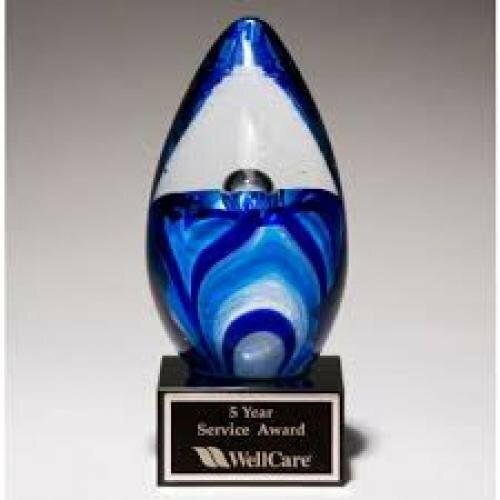 A Great motivater for your employees. 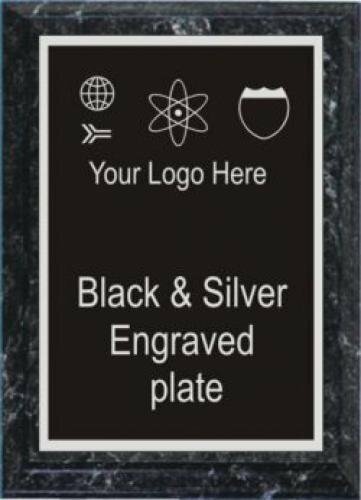 Action Awards' Black Marble Economy plaques are our most economic way to show your appreciation. Available in many sizes. 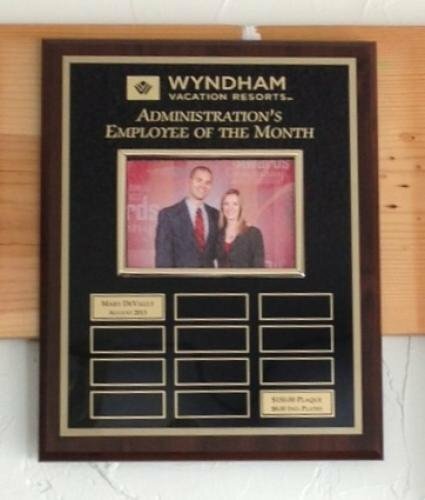 These plaques are always in stock if you're in a rush. 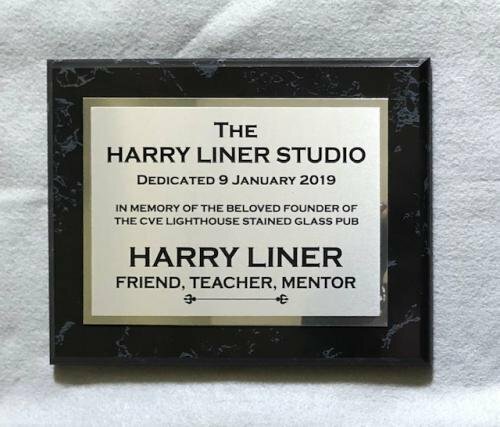 Action Awards' exclusive black marble plaque with a brushed silver plate features a shiny silver border giving this plaque a very classy look. 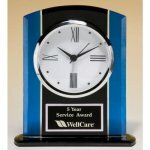 Available in 3 sizes, we always have this plaque in stock if you need one quickly.